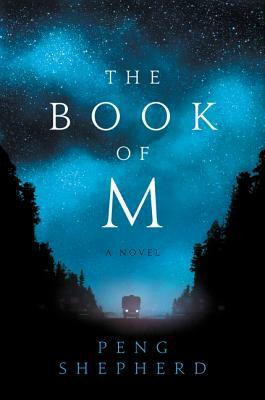 The Book of M is so much more than an exciting, hyper-violent post-apocalyptic zombie thriller. The tale’s “zombies” are people who have lost their shadows and memory, creatures of fear who can be swayed by love. The main story is a love story about how Ory and Max are separated after Max loses her memory and how they traverse a devastated America searching for each other, despite all the crazies and zealots and terrifying death-kites, to arrive at last at a very moving and unexpected conclusion. The Book of M is a surprising and profound book, complete with fascinating reflections on Peter Pan, magical realism, and love. Very highly recommended.